Summary: Driving on ice is dangerous and significantly increases your chance of being involved in an automobile accident. Winter poses many accident risks to drivers, but ice is certainly the most dangerous when it comes to increasing the risk of a crash. The Department of Transportation provides many tips to drivers to stay safe such as clearing ice and snow from vehicles, leaving plenty of room to stop the vehicle, and giving the road your undivided attention. Sadly, no matter how careful and vigilant you are, there is always a risk that you will hit a patch of ice, and when it happens you must know how to react safely so as to reduce the chances of losing control of the vehicle and hitting another vehicle, individual, or object. First and foremost, you should try to do whatever you can to avoid skidding on icy and snowy roads. 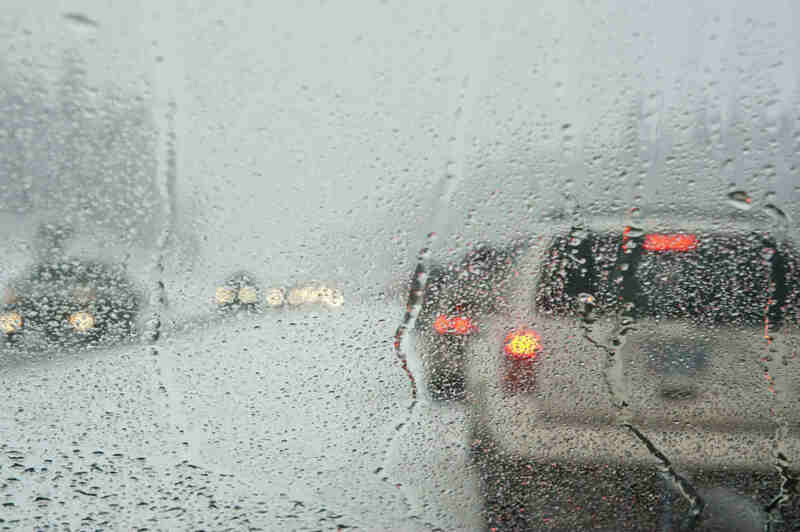 You should listen to weather reports before getting into your vehicle and consider not going out when the weather is bad. If you must go out, you should wait until the roads have been cleared. Obviously, it is practically impossible to stay indoors all winter, you should make sure your car is ready in case you have to drive in icy conditions. Simply by having the right ties in your car, you can significantly reduce the risk of an accident. Make sure your tires have a minimum of 6/32-inch deep tread so that there is adequate traction when the roads have snow. You may want to check the actual tread of your tire especially if it is too old. If you have winter tires, they likely have a tread of 3/32 of an inch. If are planning on getting winter tires for your car, you should get all four. Many people get winter tires for only front wheels, but this could increase the chances of your vehicle spinning out of control and getting into a crash. If the front tires seem to be skidding, release the accelerator smoothly and leave your hands on the steering wheel. Make sure not to turn the steering wheel or apply brakes as it can make situation worse if traction returns. Unfortunately, rear wheel skids are more difficult to control. If you or your loved one has been injured in an accident caused by a driver who was driving negligently in icy conditions, you may be entitled to financial compensation. Speak to a St. Louis injured in a car accident lawyer at The Hoffmann Law Firm, L.L.C. Our compassionate attorneys can evaluate your claim for free and help you determine if you are entitled to financial compensation. Call (314) 361-4242 today for a free consultation.